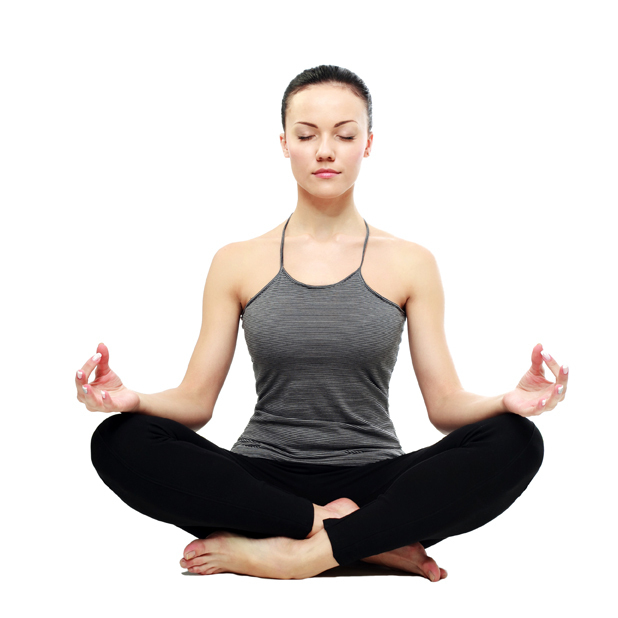 Sit in padmasana or sukhasana. Keep both the hands on the knees, if necessary in jnan mudr. Bring the tongue a little out of the mouth. Make the tongue round like the string of rubber or whistle. Inhale slowly through the whistle of the tongue with pleasant voice. With - hold the breath inside as per the capacity. Then exhale through both the nostrils. While inhaling allow the breath to pass through the rounded tongue. It is essential to keep the mouth closed. Jalandhr bandh and Mulbandh can be performed as and required. Sheetali Pranaym is n action like the breathing of a snake. Do 24 to 36 repetitions daily. In summer the repetitions can be increased. In winter an individual having cough should not perform more repetitions. Gives cooling effect to the body. Thirst goes off. Removes the disease of the throat and the spleen. Removes indigestion and the acidity diseases. Removes old fever and purifies the blood.